This page is designed to organize content that is relevant to the topic of hypertension during the third trimester of pregnancy. This term is a subcategory of the broader medical problem hypertension during pregnancy which itself belongs to the even broader medical problem of hypertension. Hypertension during the third trimester of pregnancy is approached slightly differently given the clinical context (source). Before going any farther, let us make sure we clearly define the “medical problem”. Hypertension during the third trimester of pregnancy refers to elevated blood pressure that occurs during the third trimester of a patient’s pregnancy. This can be the sign of a dangerous underlying condition. 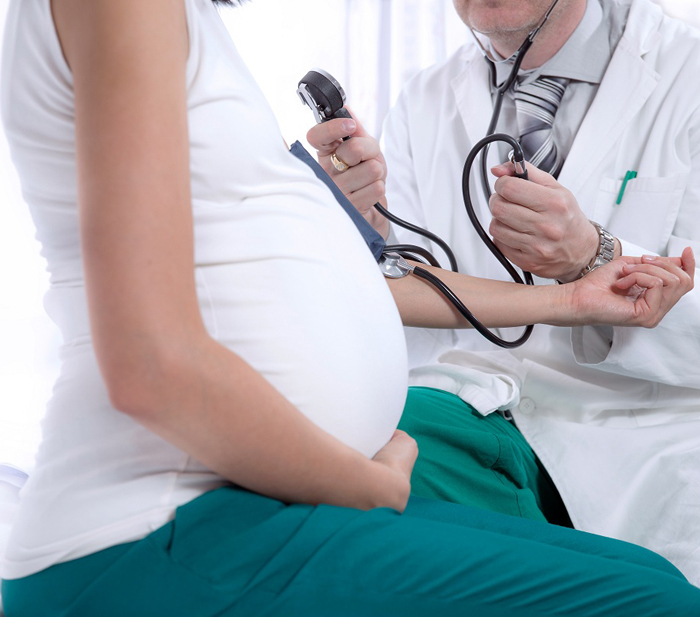 Now that the possible causes of hypertension during the third trimester of pregnancy have been established, the focus can shift to how one would actually “work-up” a patient who presents with hypertension during the third trimester of pregnancy.